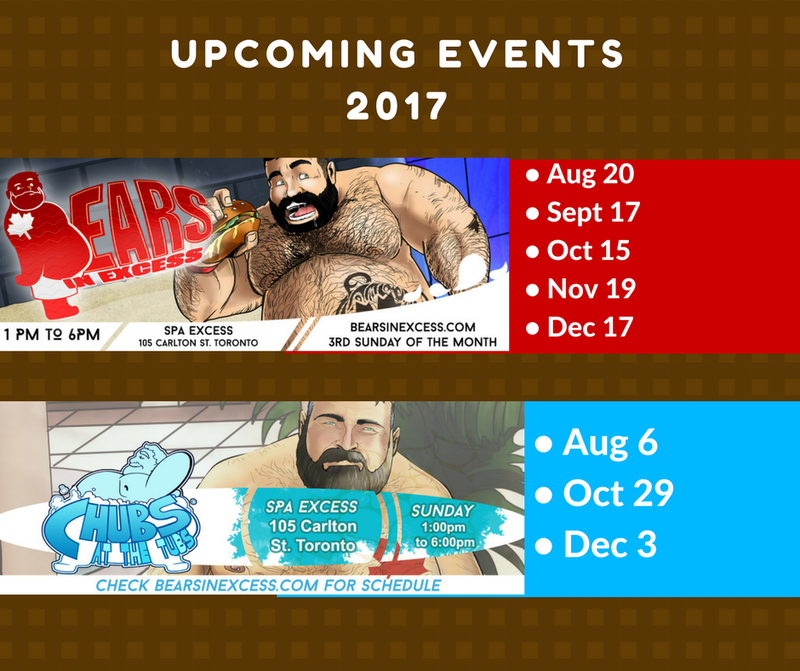 Bears, admirers, prizes, and fun this Sunday, August 20th, when the bears take over Spa Excess. If you have been bad this summer, and are looking for a place to celebrate Labour Day Weekend, then “Pitbull! Behind Bars” is the place to be. It takes place at The Phoenix Concert Theatre on Saturday, September 2nd from 10:30 pm to 4:00 am. We are lucky to have two tickets to give away this coming Sunday, August 20th at our next Bears in Excess. 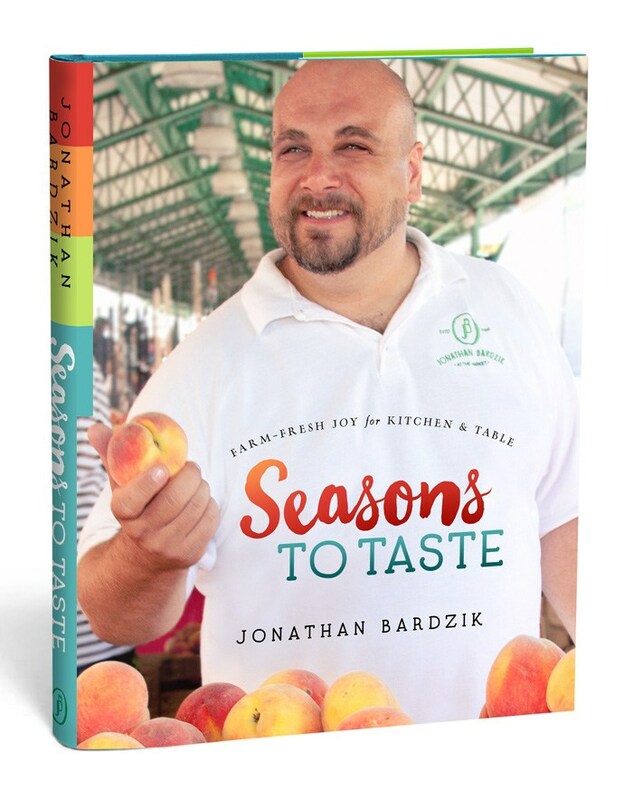 We are also giving away two autographed recipe books by my bear friend, cook, and author, Jonathan Bardzik, who sent me his books “Farm Fresh Joy for Kitchen & Table: Seasons to Taste” and “Fresh and Magical Vinaigrettes: 23 Weeknight-Easy, Saturday- Special Recipes” to give away. So come down and listen for your chance to win these lovely prizes. This entry was posted in Bears in Excess Event, News and tagged BearCity 3, Bears in Excess, Farm Fresh Joy for Kitchen & Table: Seasons to Taste, Fresh and Magical Vinaigrettes: 23 Weeknight-Easy, Jonathan Bardzik, Pitbull! Behind Bars, Saturday- Special Recipes, The Fluffies Channel, The Phoenix Concert Theatre. Bookmark the permalink.